debate over what constitutes acceptable firearm regulations continues. charges. 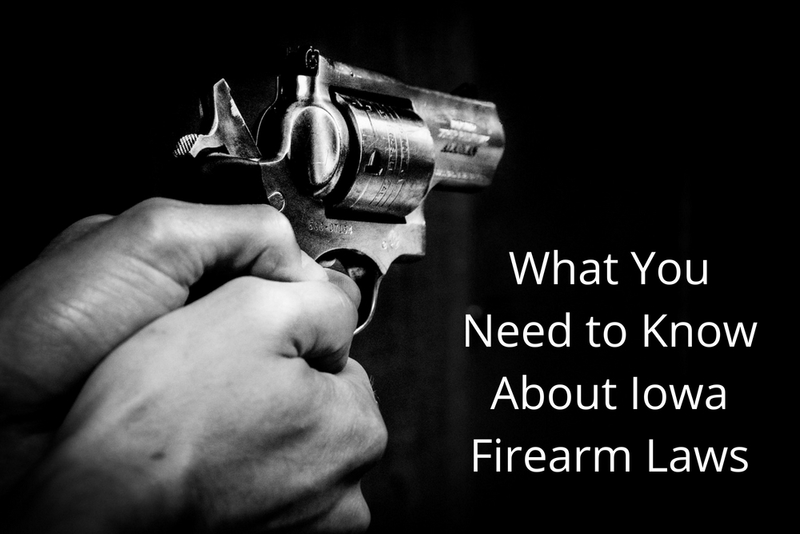 Let’s take a look at some of the most frequently asked questions regarding firearms. ● Go out armed with a dangerous weapon concealed or about the person. ● Knowingly carry or transport a pistol or revolver in a vehicle. misdemeanor, which is punishable by up to two years in prison and a fine of $6,250 at most. What are some exceptions to this law? your own place of business. vehicle inside a closed and fastened container or securely wrapped package. general, take a look at the Iowa Code. Who can get a permit to carry? In Iowa, any person age 21 or over can apply for a nonprofessional permit to carry. own a pistol or revolver. permit to acquire as well. Criminal Attorney Cory Goldensoph about your case today.